Okay, stop sniggering at the back. I know I said rimmers, but there's no need to... okay, it is quite funny. Cocktails look great when the rim of the glass is coated in delicious sugars or salt. They also add to the flavour, and when they're colourful it's even better! 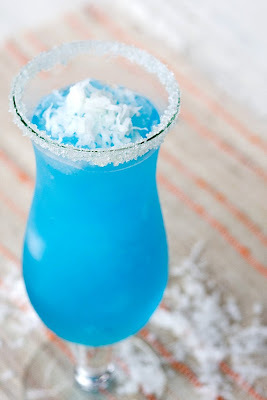 But have you ever bought flavoured sugars to add the perfect extra hint of something delicious to your finished cocktail? They're out there, people, and I am all over them. You would not BELIEVE the number of show-off points you get at parties for these bad boys. 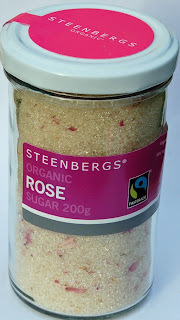 A good place to start is Steenberg's who make lovely organic sugars. They have their own website which sells the sugars a few pence cheaper, but if you factor in delivery they're actually cheaper on Amazon. That said - at £3.50 per 200g plus £3.99 delivery - they're still not exactly inexpensive, but for special occasions they really are the best. Imagine using rose sugar with a Turkish delight martini? 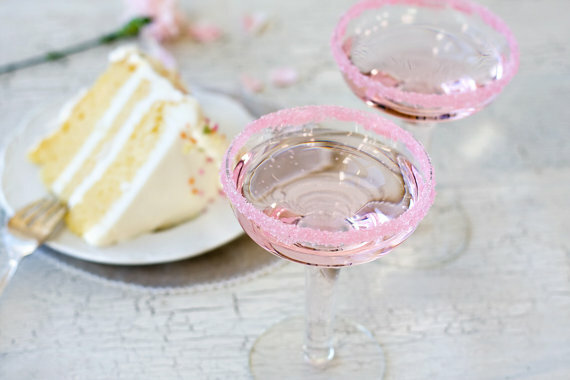 Or adding lavender sugar to the rim of a champagne cocktail? Heaven. 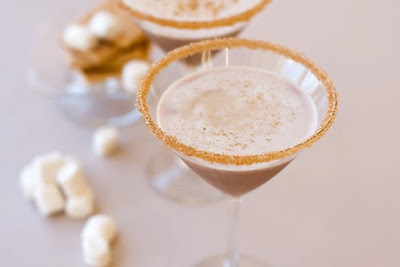 Then there's cinnamon sugar (Christmas, yay! ), lemon sugar (oh hi, lemon drop!) and vanilla, which will really pimp up a pornstar martini. 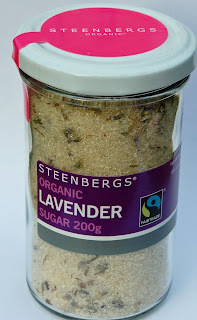 Coconut flavoured sugar. Oh boy. 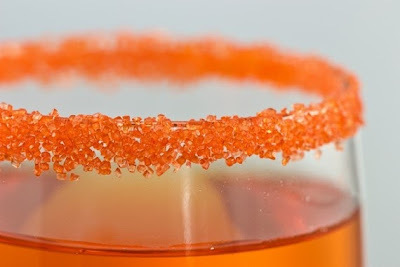 Honey flavoured sugar. It'll have you buzzing. Sorry. Toasted marshmallow flavoured sugar. HEAVEN. 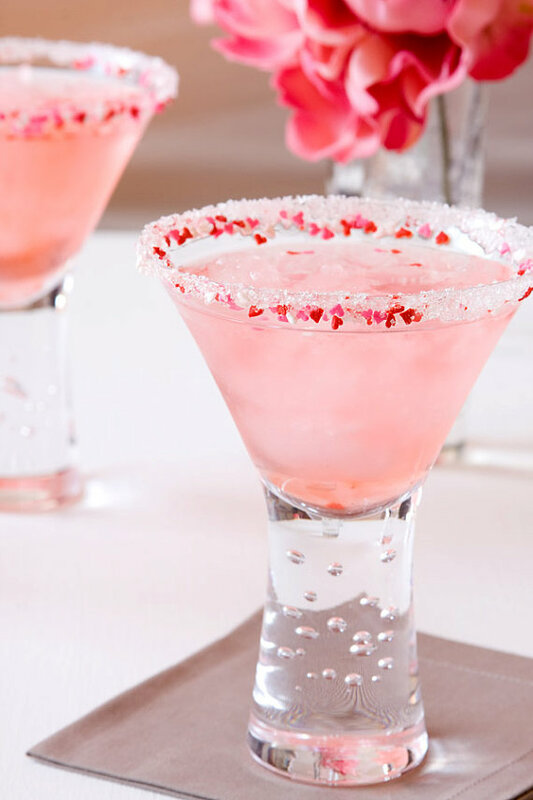 Sugar with pink and red hearts! Think of the Valentine's Day points, lads! More seasonal now: wedding cake flavour. 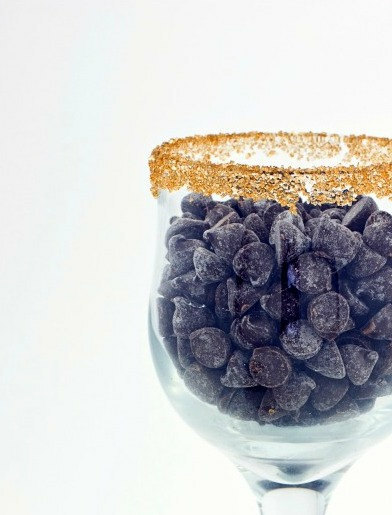 I have no idea whether this will be amazing or a bit gross, but I still want some. Pumpkin pie spice flavour. I know we don't have Thanksgiving in the UK, but HALLOWEEN cocktails, anyone? 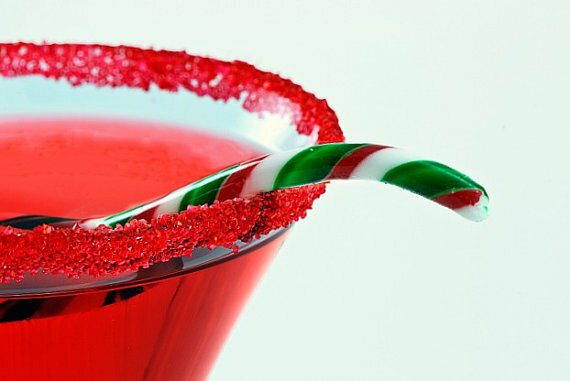 Lastly, and possibly my personal fave: candy cane flavoured sugar! All minty and sweet and making me want to drink bright red cocktails and sing jingle bells RIGHT NOW. In the middle of summer. Yeah, well. Which flavour would you pick? Hello - Thanks for the mention re Arom sugar mills - they were actually priced at £9.99 including delivery, however not too many people realised so i have put them back to original price of £4.95. Free delivery on orders over £50 so worth adding to the old glass order if fancy a try! I'm loving the apple one with an apple martini! !